Two years ago, GO West Contra Costa dreamed of a reality where West Contra Costa families sat beside decision-makers at tables of power. 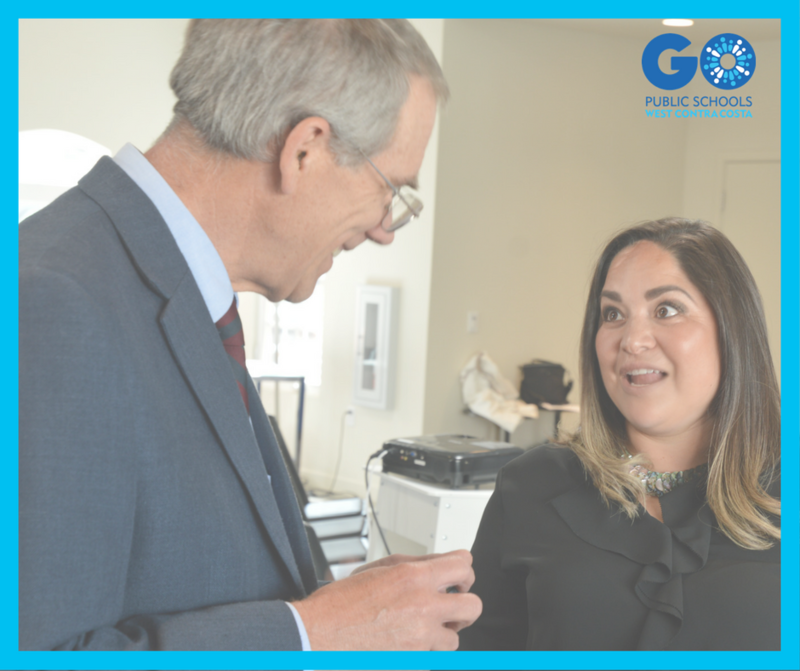 GO WCC envisioned a program designed to help parents and family members develop advocacy and leadership skills to break cycles of historical inequities in education and improve outcomes for our students. 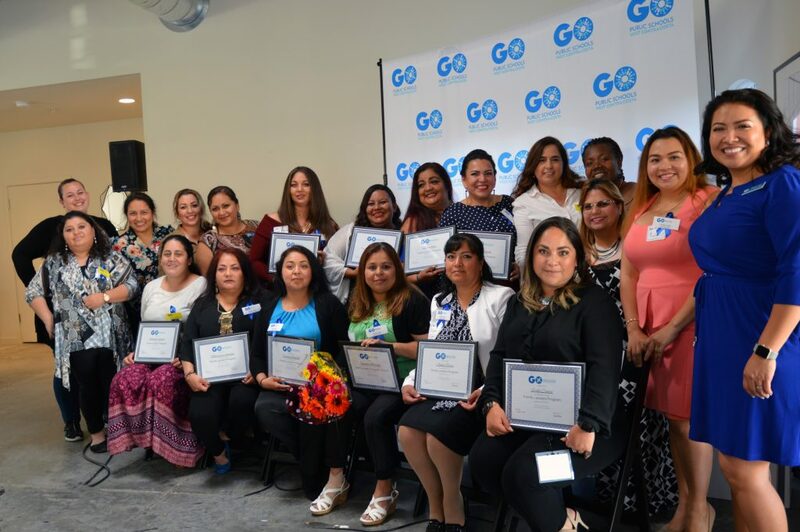 Our Family Leaders Program (FLP) welcomed a fourth cohort of graduates into a growing base of informed and empowered families taking action in service of all children in West Contra Costa. What began as a shared vision and a hope for the community two years ago, is now 75 alumni strong. After discussions with our alumni, we knew graduation from FLP was only the beginning. Our graduates are active members and leaders in a number of decision-making bodies: DLCAP, MDAC, ELAC, PTA, SSC and school-site hiring committees. To further bridge learning and taking action, our Family Leaders Action Group (FLAG) was born. While the FLP builds the foundation of knowledge our families need to engage in advocacy work, the FLAG takes the essential next step as leaders in our community. The FLAG meets bi-monthly to develop leadership plans, shape and inform GO WCC’s initiatives, and takes action on individual and organizational goals. Recently, our FLAG traveled to the State Capitol to remind the State Board of Education about the excluded voices they failed to elevate in their outreach around the California School Dashboard. With this inaugural action at the state-level, our FLAG is inspired to continue advocating for proper resources and services for students and families who remain overlooked. It continues to be our honor to journey alongside our families and our community.